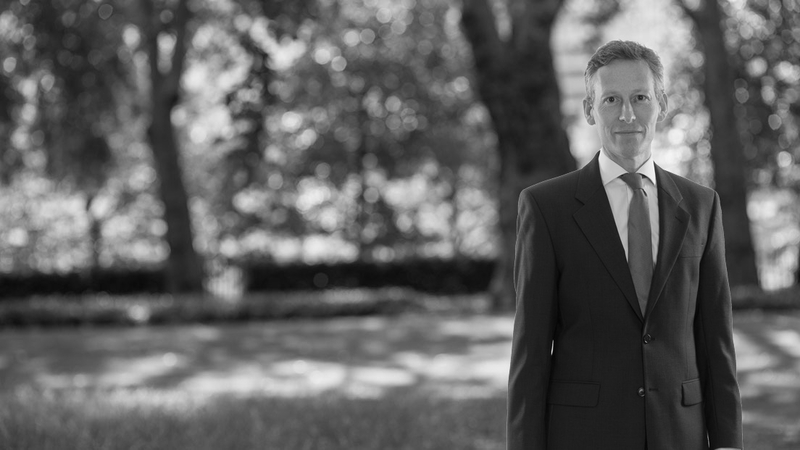 Barnaby Shaw prosecutes and defends in Hampshire and Dorset and defends in Cambridgeshire and London. 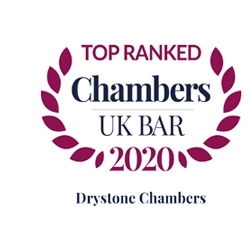 His practice covers the full range of criminal law particularly serious violence, drugs importations and supply, sexual assault, violence and cruelty against children and VAT fraud. Defence work includes appearances before Courts Martial in England and overseas. The Legal 500 recommends Barnaby, quoting: "He has the ability to put defendants at ease". "Prosecutes and defends in cases of serious violence, drugs conspiracies and VAT fraud". On a day to day basis he appears in the Crown Courts, and has experience of appearing in the Criminal Court of Appeal, the Magistrates Courts and Courts Martial hearings.